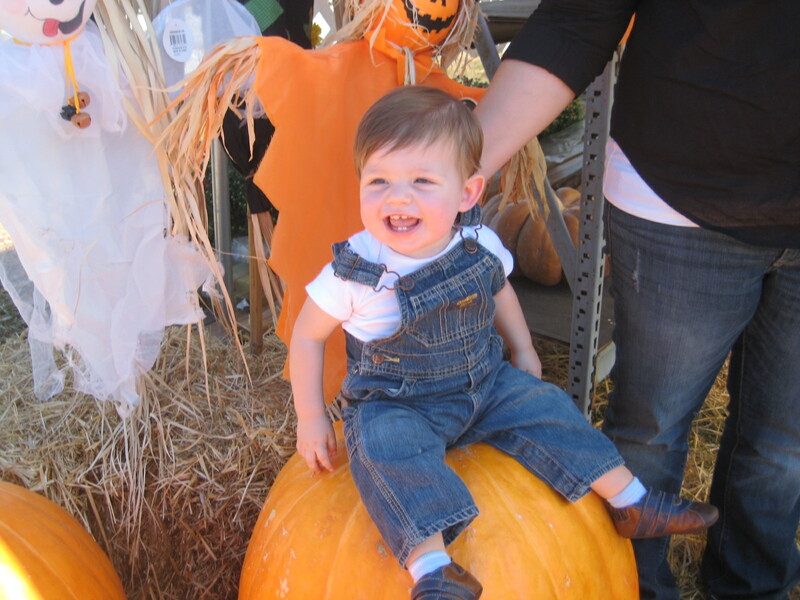 This weekend was full of fall fun as we celebrated not only the fall, but Brooks’ birthday. 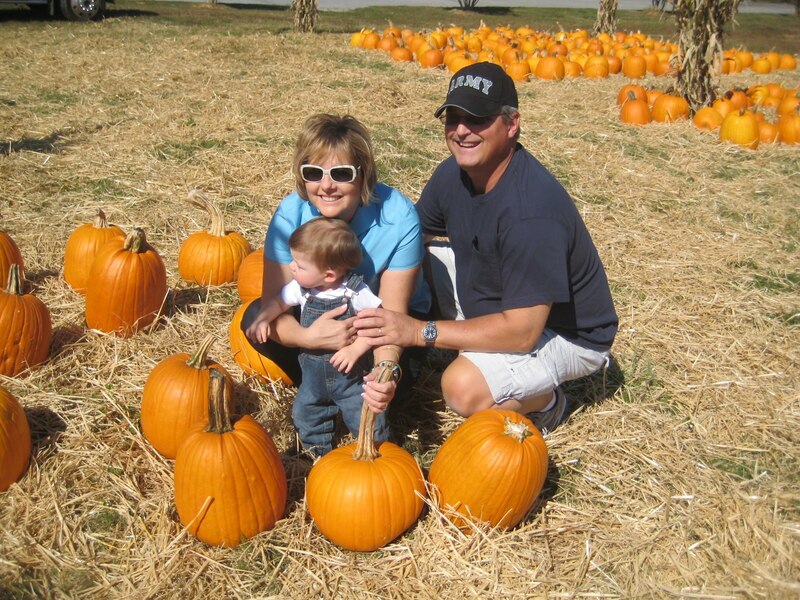 One of our first activities was the pumpkin patch. 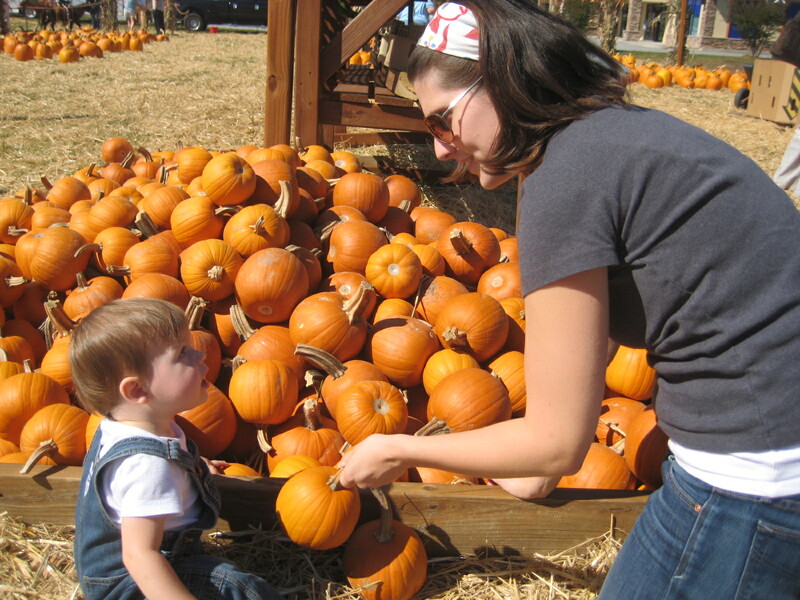 Brooks picked out his own pumpkin (with some help). 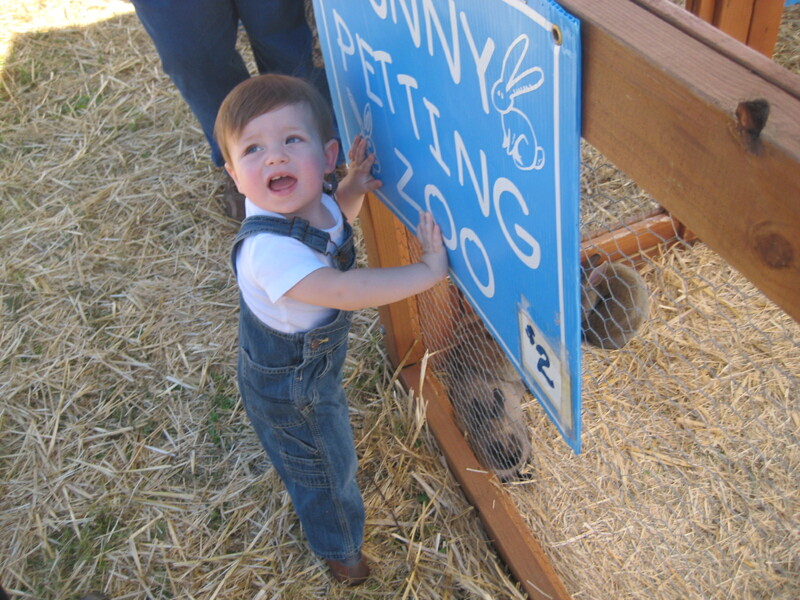 Brooks really wanted to go in the bunny petting zoo, but I decided $2 was a bit too steep. 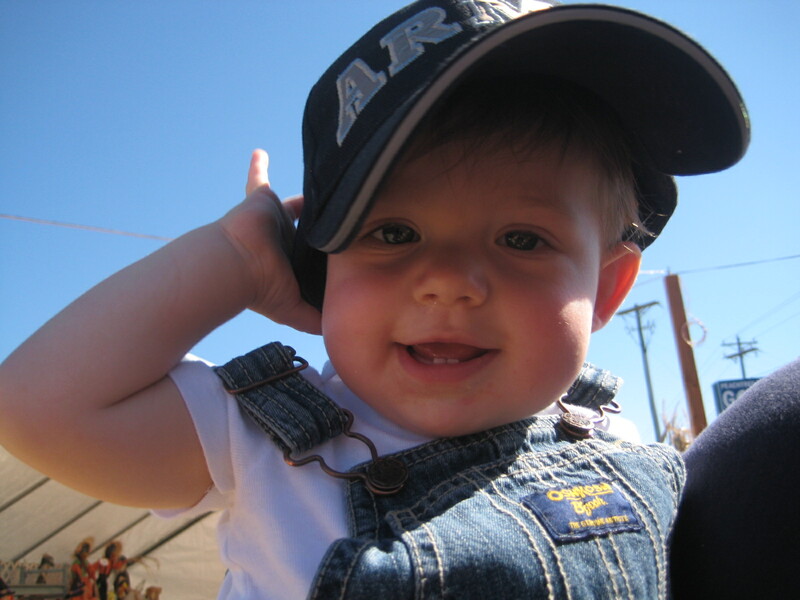 We were lucky to have both sets of Grandparents, 2 Aunts, and 2 Great-Grandmothers join us for the weekend.